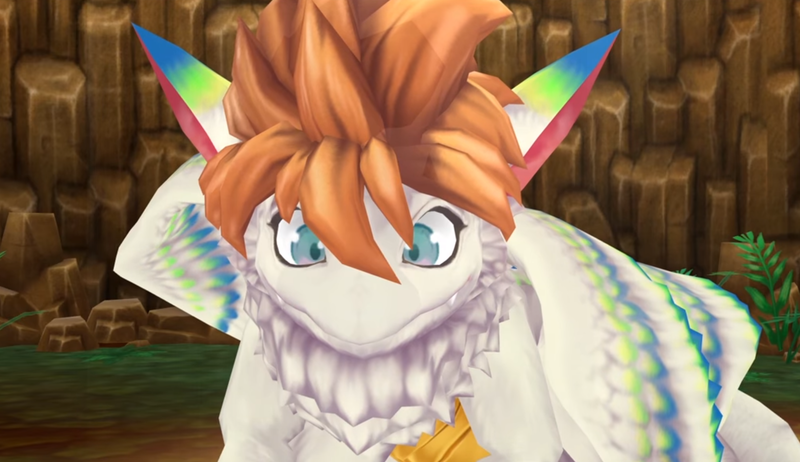 The Secret of Mana remake arrives today on PlayStation 4, PlayStation Vita, and Steam nearly 25 years after its original release on the Super Nintendo Entertainment System. This version includes a transformation to 3D graphics, a remastered soundtrack, auto-saving, new scenes and voice overs. Protagonist Randi pulls a mysterious sword from a stone and embarks on a journey with Primm and Popoi to restore the power of Mana and thwart an evil empire. Square Enix shares the launch trailer today — look forward to our review soon!